Think back to the people in your life that took the time to share their hobbies, their talents, and gave you the gift of their time… how have these experiences shaped your life? 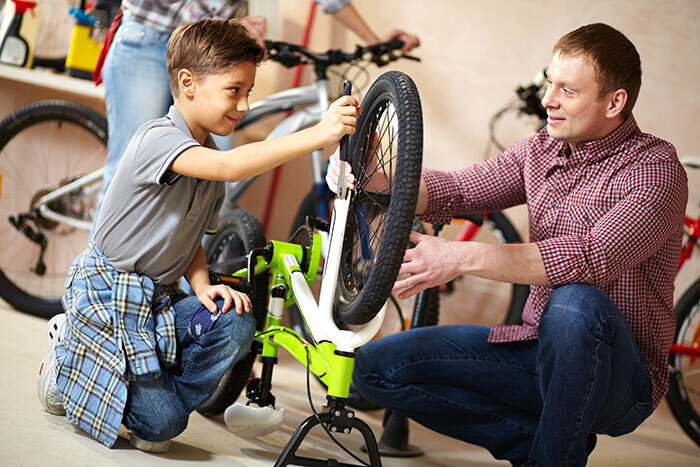 Children that grow up with access to caring adults, positive hobbies, and opportunities to master skills are much less likely to ever get involved in problem behaviors, which means stronger kids, stronger families and better communities. Mentoring is fun, it’s easy… and most of all it matters.